Razorleaf is pleased to announce our inclusion in the 2018 INC 5000 this year! We are officially a 5-time honoree in this listing. The INC 5000 year highlights the fastest growing privately owned companies in the US. According to INC, the companies on this year’s list amassed $206.2 billion in revenue in 2017, up 158 percent from $79.8 billion in 2014. Today KISTERS AG announced that it has entered into an agreement with Razorleaf Europe for the development, support and sales of new versions of Aras integration software, which will replace the existing KISTERS products. This development, supported and delivered by Razorleaf’s new European operation, will be available for subscriptions in the near future. 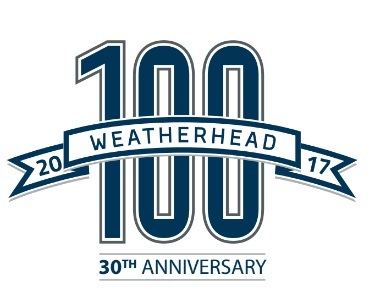 Razorleaf is proud to have won the 2017 Weatherhead 100 Award for being one of the most successful and fastest-growing companies in Northeast Ohio. October 13, 2016 — STOW, OHIO – Razorleaf Corporation (“Razorleaf”) is pleased to announce its official participation in the Infor Partner Network (IPN) Alliance Partner Program to help support implementations of Infor’s Product Lifecycle Management (PLM) Accelerate offering. Razorleaf is pleased to announce its inclusion in CIO Review’s 20 Most PLM Solution Providers. We are in excellent company with other leading PLM software and service providers, including ARAS and Autodesk. 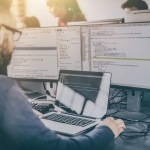 Razorleaf Corporation today announces it is releasing Clover integration connectors for ARAS Innovator to SAP, NetSuite and Salesforce. 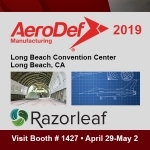 Razorleaf Corporation and Idex Solutions announce a new strategic partnership to enable faster PLM implementations and integrations for Idex customers. Razorleaf Corporation today announces Clover, its open integration platform, is releasing connectors for Autodesk PLM 360 to include Salesforce, Oracle eBusiness Suite (Oracle EBS), Autodesk Vault, and a series of other business systems.